What happens if I do not have a Will? Part 2: Small Estates. Posted on 02/14/2017Engaged? Make sure you have a plan for your future. Creating a Last Will And Testament is your chance to exercise your right to dictate how your Estate will be administered. 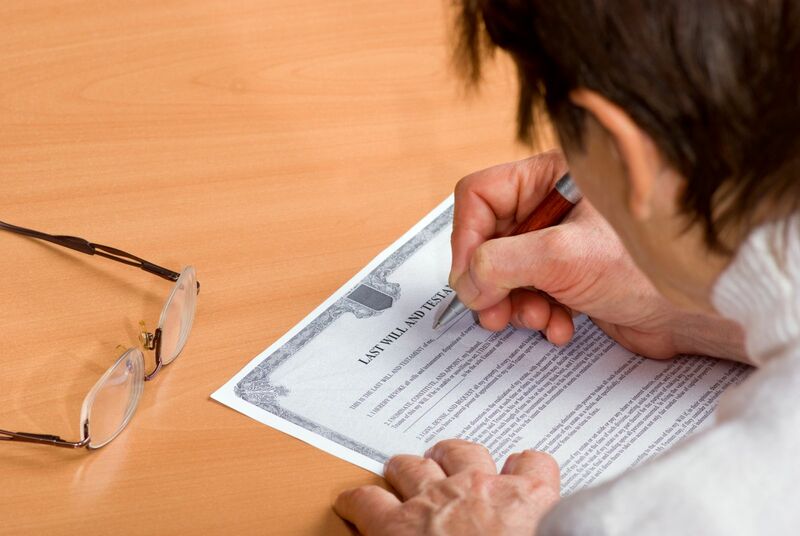 Generally speaking, the Last Will And Testament serves two main purposes: first, you direct how your belongings and real estate will be distributed (and to whom your various assets will be distributed); and second, you select the person to serve as your Executor, meaning that you select the person in charge of your Estate. Small Estate Affidavits may be used, regardless of whether you have a valid Last Will and Testament, if the total value of your estate does not exceed $100,000.00 and if either (a) any real estate which you owned was held in joint tenancy and/or held as tenants-by-the-entirety or (b) if the value of your interest in real estate is less than $2,500.00. If you do not have a valid Last Will And Testament, appointing an Executor, and your Estate meets the statutory criteria for a “Small Estate,” then someone can self-select themselves to be “in charge” of your Estate and sign the Small Estate Affidavit and administer the Estate as they see fit, with little oversight. The good news is that your heirs would have the right to sue anyone who wrongfully collects and/or wrongfully distributes the assets of your estate pursuant to a Small Estate Affidavit. But that process takes time, effort, and often attorneys’ fees. Your heirs would undoubtedly prefer that you select someone trustworthy to serve as your Executor from the start. In other words, even if your estate qualifies as a “Small Estate,” you and your family would likely benefit from you creating an estate plan. The attorneys of Tapella & Eberspacher LLC will gladly meet with you to discuss your options. Please contact us today! What happens if I do not have a Will? Part 1: Distributions. What happens if I do not have a Will? Part 3: Administrators.